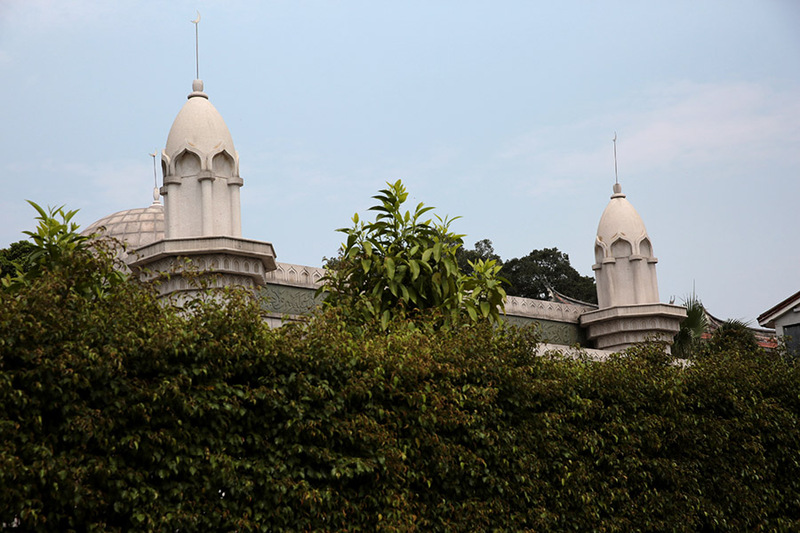 The Qingjing Mosque in Quanzhou is the oldest Arab-style mosque in China. Dating back to the Song and Yuan dynasties, many Arabs, especially Omanis, came to preach or run businesses in Quanzhou, and some of them settled there. 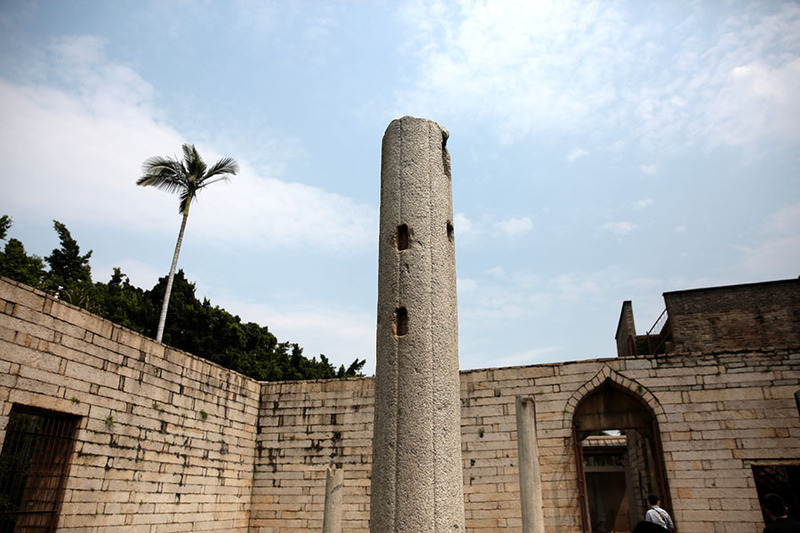 Quanzhou thus became one of the first areas in China to encounter Islam. Nestling and prospering alongside the sea, Fujian Province, on China’s southeastern coast, has a historic bond with the Maritime Silk Road. Ahead of the upcoming Belt and Road Forum for International Cooperation in mid-May, Qin Bin, a photojournalist with China Pictorial, traveled to the province’s cities of Fuzhou and Quanzhou to explore the past and present of the Maritime Silk Road. Quanzhou, named Citong in ancient times, has been a renowned sea port since the Tang Dynasty (618-907), and earned itself the title “the largest port in the east” in the Song (960-1279) and Yuan (1271-1368) dynasties. Back then, cargo ships carried traders from all over the world to the bustling port, where goods were piled up like mountains. Many foreign merchants sailed along the Maritime Silk Road to conduct business in Quanzhou, and some of them settled and built lives there. The resulting exotic architecture remains to date. This February, the Ancient Quanzhou Historic Relics were included in China’s application for the UNESCO list of World Heritage sites for 2018. 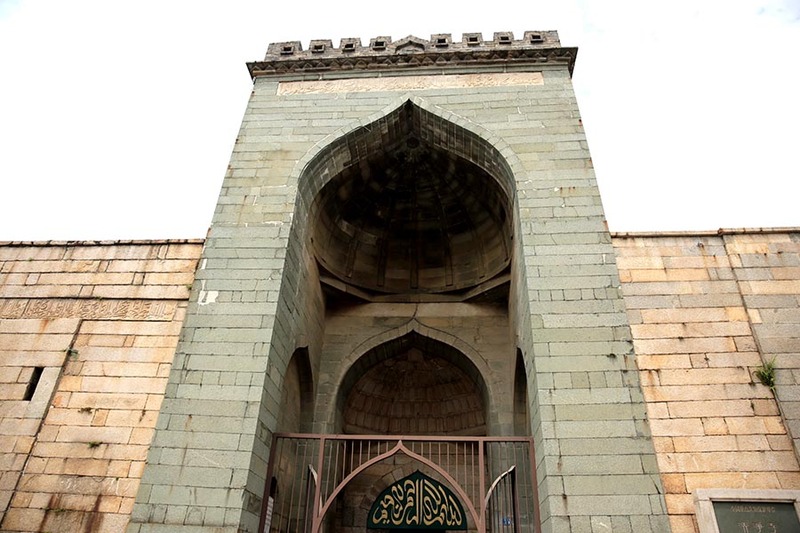 The Qingjing Mosque preserved many of its original features thanks to its durable stone construction. The Qingjing Mosque blends the characteristics of traditional Chinese architecture into its stone gate dome. 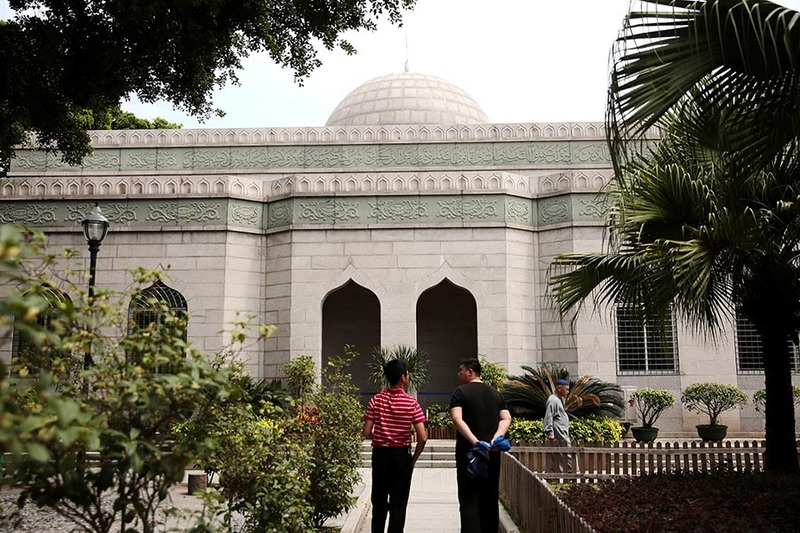 Since it was first built in the year 1009, during the Song Dynasty, the Qingjing Mosque has been a site of friendship and cultural exchanges between Chinese and Arab people, and has become a historic relic of Quanzhou’s overseas exchanges. Foreign traders of various religious beliefs came to Quanzhou, and all built temples to their gods to bless their maritime voyages. Within a radius of just 1,000 meters around the Qingjing Mosque, several places of worship coexisted, whether Muslim, Buddhist, Taoist or Confucian. The Kaiyuan Temple, to the northeast of the Qingjing Mosque, was first built in 686 during the Tang Dynasty, and its main structure took shape during the Song Dynasty. It has been renovated many times throughout history. With more than 160 stone reliefs of religious and mythological figures, the twin pagodas, which stand on the eastern and western sides of the Kaiyuan Temple, are under renovation to improve their appearance. The only twin stone pagodas in China, they once withstood the test of a magnitude-eight earthquake. Two porcelain Chinese dragons lie on the roof of the main shrine in the Kaiyuan Temple. The shrine was built in the late Ming Dynasty (1368-1644), sponsored by Zheng Zhilong, father of Zheng Chenggong, a national hero who drove the imperialist Dutch away from Taiwan. Exotic cultures surround the Kaiyuan Temple, where the sculptures of Avalokitesvara and Purushamriga, as well as Hindu stone pillars, can be found. The temple has witnessed the peaceful coexistence and exchanges of the multiple cultures brought by the Maritime Silk Road. To the east of the Kaiyuan Temple lies an exhibition center for ancient boats. One particular boat on display is more than 700 years old, and was dug up in 1974. Built in the Song Dynasty, the boat has a flat and broad body and a V-shaped bottom, with the two ends curving upwards. 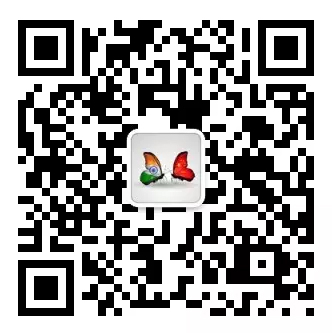 It sailed on the sea like a leaf, and the coastal residents in southeastern China named it Fuchuan (Lucky Boat). At that time, Fuchuan represented the best shipbuilding skills in China, which were also cutting-edge around the world. In 2010, its watertight bulkhead technology was included on the UNESCO list of Intangible Cultural Heritage in Need of Urgent Safeguarding. The ancient town of Min’an, in southeastern China’s Fujian Province, attracts tourists with the rich cultural heritage of the Maritime Silk Road, elegant scenery and hospitable residents. The fleet of Zheng He, a renowned sailor in the Ming Dynasty, used to collect supplies and conduct repairs to their ships there during voyages to the Western Seas. The four boat-shaped piers under the Huilong Bridge in the ancient town of Min’an are a strong defense against floods. As a crucial passage in the region, once the bridge was built, goods were shipped from Min’an to Southeast Asia, driving an expanding sea trade. The 36 stone sculptures on the balustrades of the Huilong Bridge are shaped in different designs such as dressing cases, lotuses, sea monsters and official seals, showcasing the exquisite stone-sculpture art of the Tang and Song dynasties. The ancient town of Min’an, where the renowned military general Qi Jiguang battled Japanese pirates in the Ming Dynasty and the national hero Zheng Chenggong resisted the Qing conquest, is infused with multiple cultures, featuring military remains, smoke towers and sea trade relics. A historic bureau of Taiwan affairs remains in the ancient town of Min’an. Inherited from the Song and Yuan dynasties, the office was reconstructed in the Qing Dynasty and managed naval and customs issues, marking the continuity and prosperity of the Maritime Silk Road in Fuzhou. Xunfu, with mountains behind it and a bay to its south, has ben a fishing village since ancient times. It played the role of a vital port on the Maritime Silk Road in the Song and Yuan dynasties, from which ocean-going ships set out with silk, tea leaves and chinaware to cross the globe. Over 90 percent of the population of Xunfu Village in Quanzhou is involved in fishery. Women there raise oysters on the mudflats and sell them in markets, while the men go out to sea to fish. The women of Xunfu Village sport unique, brightly-colored, flowery headdresses. With their hair twisted in circles and fixed with hairpins, fresh garlands of flowers complete the look. Houses made of oyster shells are a special feature of Xunfu Village. In ancient times, stones and oysters were used as ballast during trading voyages. The villagers collected empty shells from the ships, and mixed them with mud from the shore to build houses. The women in Xunfu Village, wearing flower-loop hairpins, colorful garments and wooden shoes, are a cultural symbol of unique charm. The women in Xunfu Village are known for their unique fisherwomen dress style and diligent work.